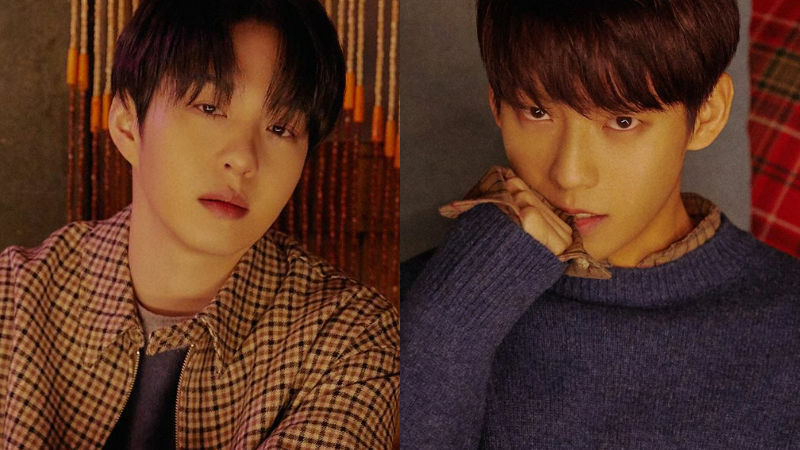 Fans better prepare themselves to say goodbye to Lee Changsub and Lee Minhyuk of K-pop boy group BTOB. On December 6, BTOB's management agency CUBE Entertainment announced Lee Changsub's military enlistment. The agency stated, "Lee Changsub will begin his military service as an active-duty soldier on January 14." They added, "Since Lee Changsub wishes to enlist quietly, we will not publicize the exact time and place of his enlistment. There also won't be any official farewell event." Not only Lee Changsub, but another member Lee Minhyuk is also about to enlist. Back in August, CUBE Entertainment announced, "Lee Minhyuk applied for the conscripted police officer position, and he was accepted to it. Soon, he will be serving the duty as a conscripted police officer." It is believed that Lee Minhyuk's enlistment date will be around the same time as Lee Changsub's, because his enlistment date is unlikely to be delayed for long due to his age.  At the moment, BTOB's leader Seo Eunkwang is serving the national mandatory duty as an active-duty soldier since August 21. With Lee Changsub and Lee Minhyuk's enlistment approaching, it looks like BTOB will have to start promoting as a 4-member group in a little while. Meanwhile, Lee Changsub is gearing up for his solo debut album 'Mark' that is scheduled to be released on December 11, and Lee Minhyuk is starring in MBC's drama 'Dae Jang Geum Is Watching You' (literal translation) right now.